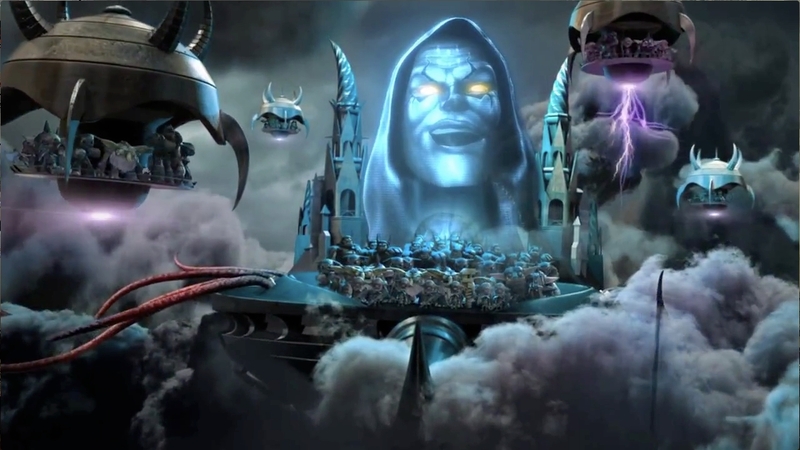 Wiisdom: Blog Poll #37: Stock or Upgraded Skylanders to Battle Kaos? well u should do vids on the upgrades like upgrade a skylander the most it can then showcase its new ability's and do it for all the skylanders and it would probably take 3 vids to do all singles but only do 1 of the double ups like lightcore and legendarys. thats just an idea so if u dont do it i wouldnt mind. it would be good cos im getting skylanders giants for christmas so i like getting to know as much before i play but not all of it. it could be a waist of time to other people but i will still watch then if u do it. also on youtube im ike24197. Oh I'll definitely be doing the upgrade vids. If you skim the SSA Playlist you can see me go thru the main upgrades on pretty much every character and then showcase them. I'll do something similar with Giants...eventually. Giants will be a great present and give you a ton of playtime. I'll check the vids out!